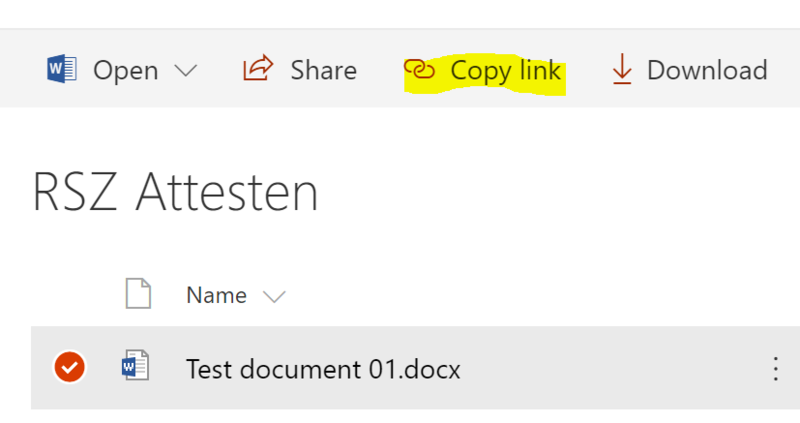 Navigate to the Modern Document Library, select your document and click in the Ribbon on “Copy link”. 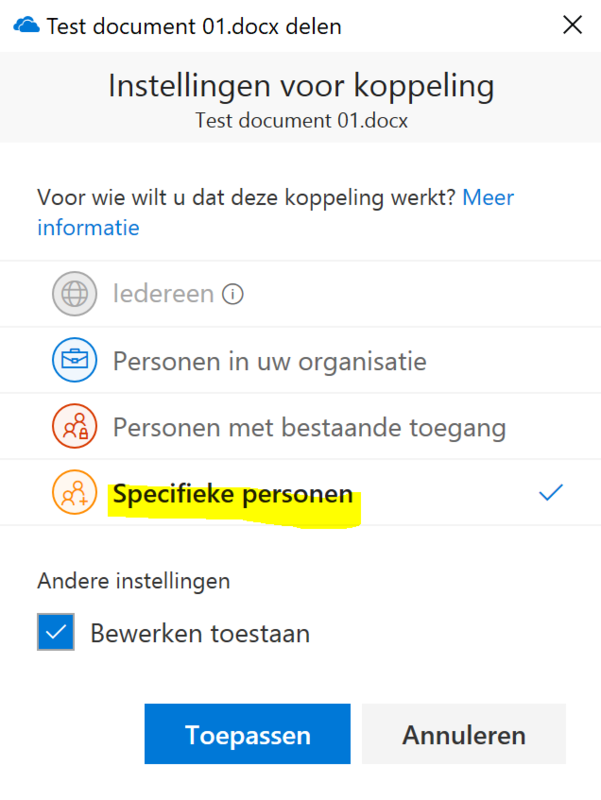 In the dialog that opens, select “Specific people”. 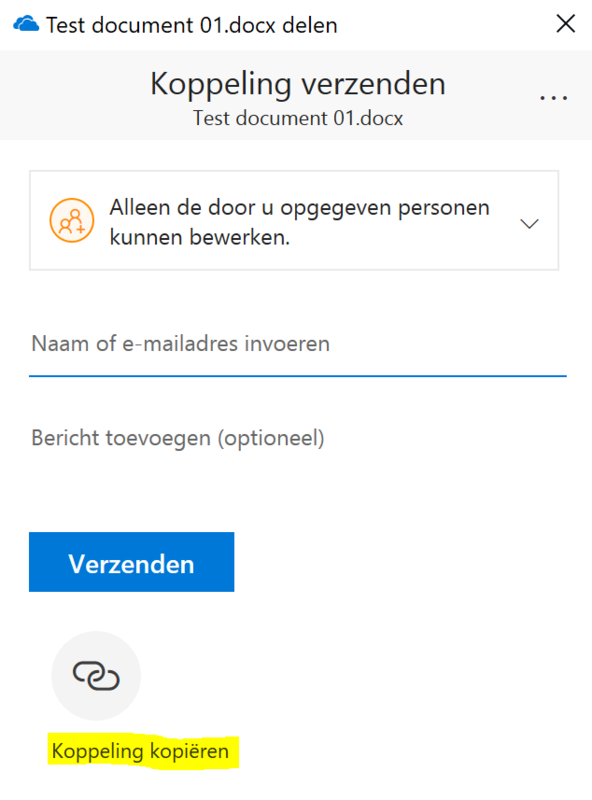 You do not need to fill the other options. 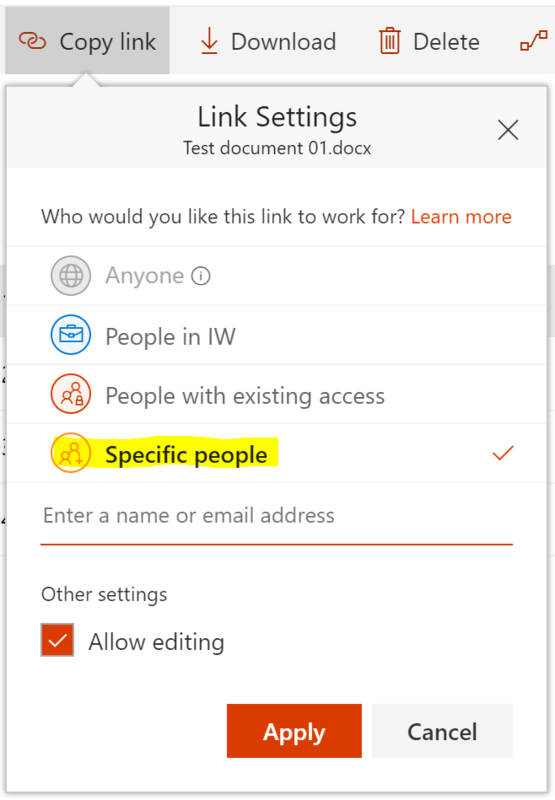 Click on “Apply”. 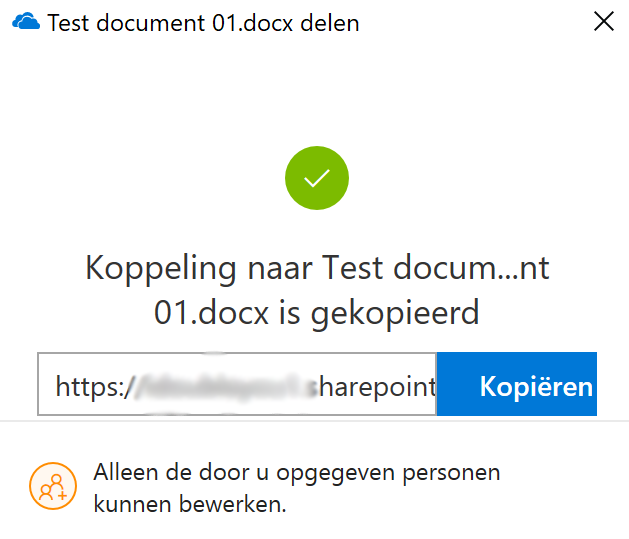 A new dialog opens, with your direct url to the document. You first need to sync your library offline. 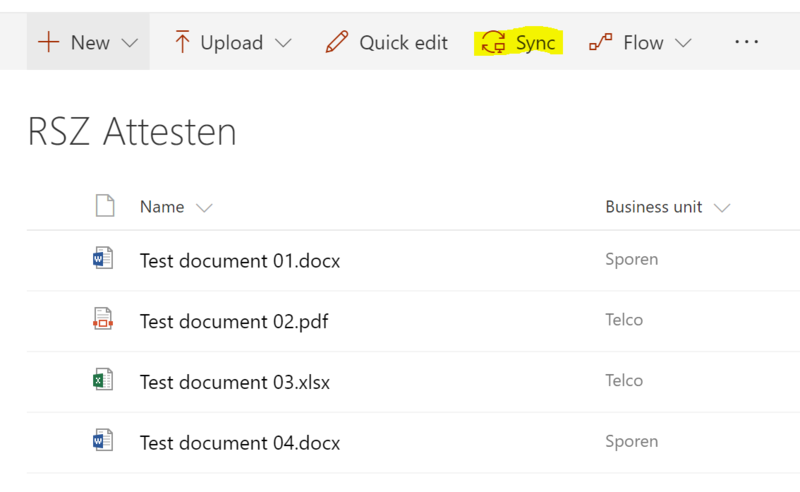 Navigate, with Windows Explorer, to the synced library, right click your document and select “Share”. 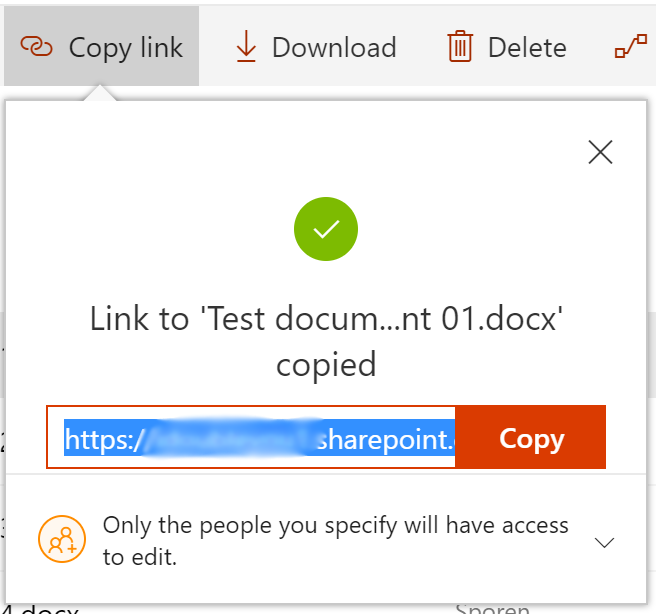 In the next screen, select “Copy link”.